Mahin, SIM and Sh. 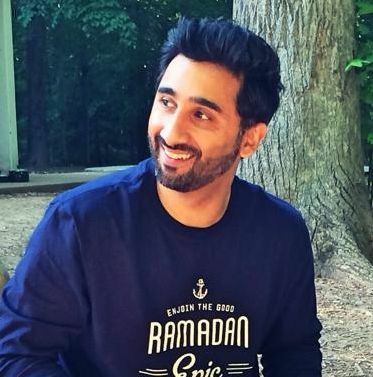 Amir talk to Omar Usman about interracial marriages, Muslim Matters, evolution of modern Social Media and John C. Maxwell's leadership program. 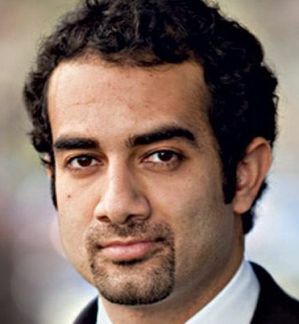 Omar Usman is one of the founders of the popular blog MuslimMatters. 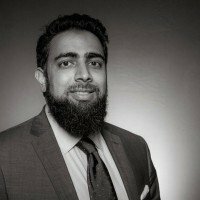 Host of Debt Free Muslims Podcast and Qalam Institute.